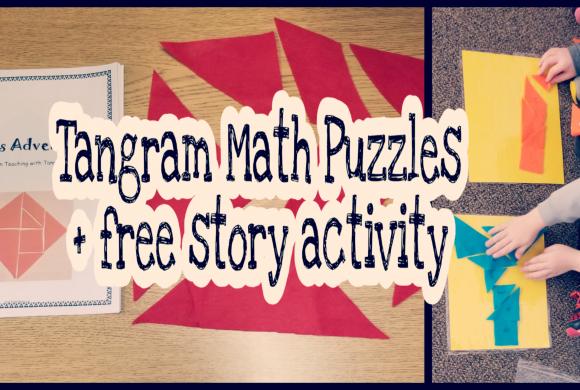 This activity was a valuable learning activity and a great reason to get outside! 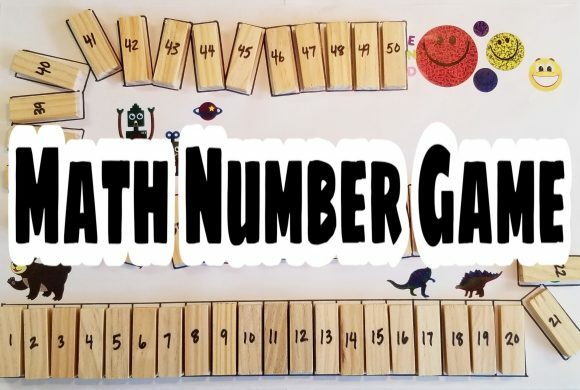 I have always enjoyed teaching math and this was a great way to make it meaningful for kids. I handed out the “Shape Hunt” kindergarten worksheet and a clipboard to everyone. 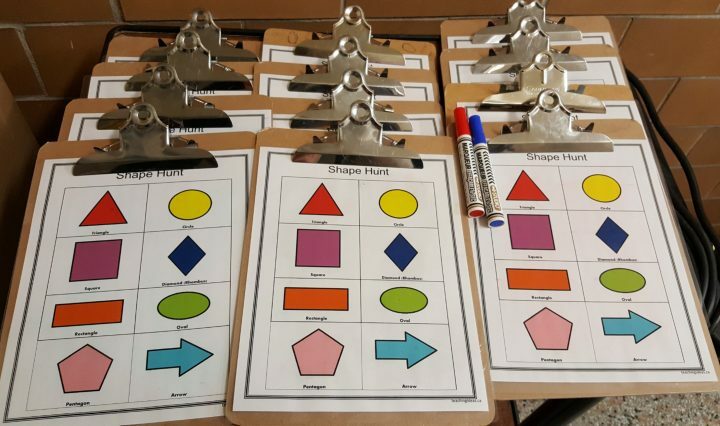 (Printable available here: Shape-Hunt worksheet.) I laminated all of the sheets so that students could write on them with dry erase markers. We started by going through what each of the shapes were and tracing our finger over the shape to practice. I then gave everyone a dry erase marker and off we went! We began by walking through the school in search of each of the shapes. Students were really quick to find many of them. They even found some that I didn’t initially notice. The first time they found the shape, they traced over it with their marker. Each time they found the shape again, they were encouraged to make a tally mark. Since tally marks were new to some students, those students simply made a dot each time they found the shape. 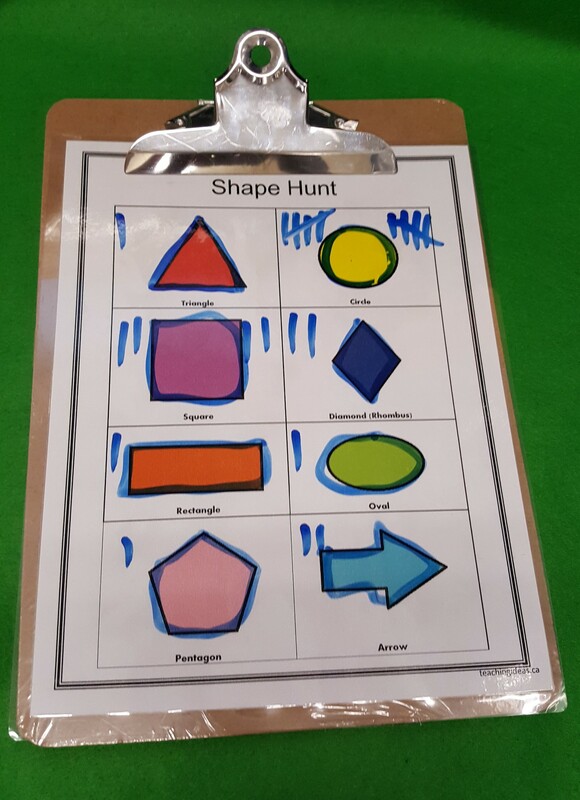 I was so impressed with how well children did to find shapes and how excited they were when they spotted one. We found that bricks were rectangles, windows were squares, clocks and door knobs were circles and even homes in the neighbourhood were pentagons! Children even starting looking at their clothes and found designs that had ovals and diamonds and many other shapes. The shapes were everywhere! I was so happy with how well this activity turned out. 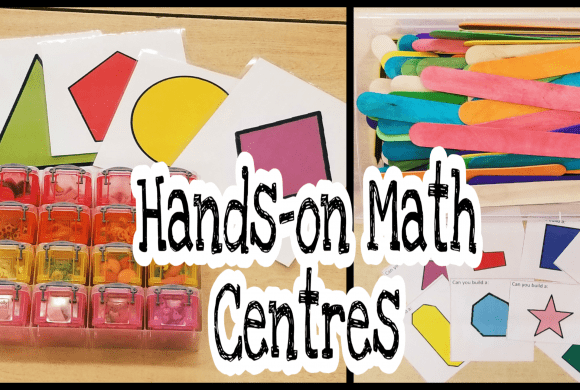 Being able to move through the school and outside looking for shapes was a great way to connect math to real life. Our world is made up of these shapes (and more) and this activity encouraged children to focus on finding and really noticing them.